There are few parts of your home as sturdy as your roof. As the vanguard against the elements, though, even the toughest roof is subject to wear and tear. After some years, most homeowners will inevitably find themselves needing, or at least, considering the possibility of getting a roof replacement. If this sounds like you, then this piece is just what you need. Below is a quick rundown of the important considerations you should keep in mind if you plan to get roof replacement in Palo Alto. Of course, the first question to mull over is whether to repair or replace your roof. After all, roof replacement is a major undertaking, one that requires thousands of dollars. If you can manage with mere repairs, you stand to save a considerable sum. In general, though, roofs that are 10-15 years old are a good candidate for complete replacement. If only a section of your roof is heavily damaged or worn, you may opt for a partial replacement, though do take note that this might end up costing more on a per square basis. Another important factor is weather. As you might expect, roof replacement is trickier when conducted during the rainy season, which is why you might want to put it off until sunnier weather rolls in. However, if your roof has major leaks and water damage is a real concern, many roofing contractors can perform roof repairs even when it’s raining. DIY or Call in Professionals? 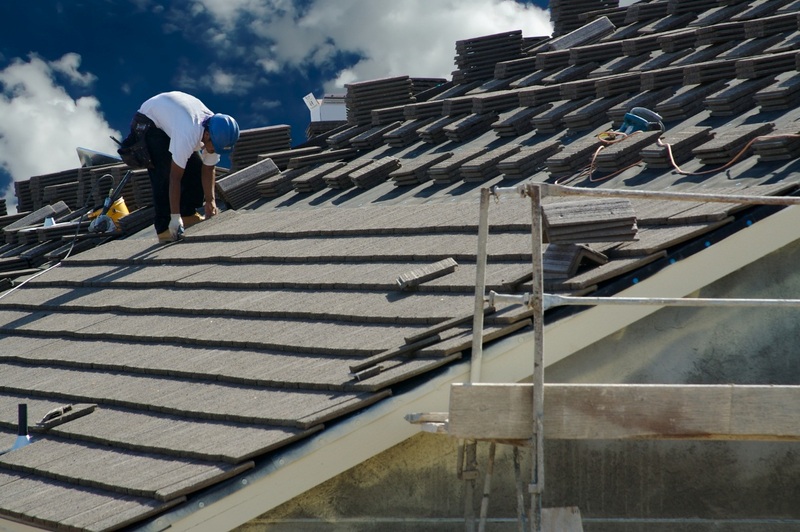 If you decide to proceed with a roof replacement, the next decision is whether to carry out the procedure yourself or to hire roofing contractors in Palo Alto, CA to do it for you. While going the DIY-route can potentially be more budget friendly, do take into account the time and effort it will take for you to plan the undertaking, purchase the materials, and do the actual replacement. Moreover, any roof work–especially roof replacement–entail considerable risk. Unless you’re truly pinched for cash, it’s often safer and more cost efficient to just hire professionals to do roof replacements. Which Roofing Material Should I Use? Since you’re replacing your roof entirely, now is also a good time to reevaluate what material to use this time around. Generally, there are five roofing materials you can choose from: asphalt shingles, wood shakes, metal, slate, and rubber slate. Each has their own pros and cons, and some are better suited for certain areas than other. If in doubt, your roofer can provide guidance on which material is best for your home and location.